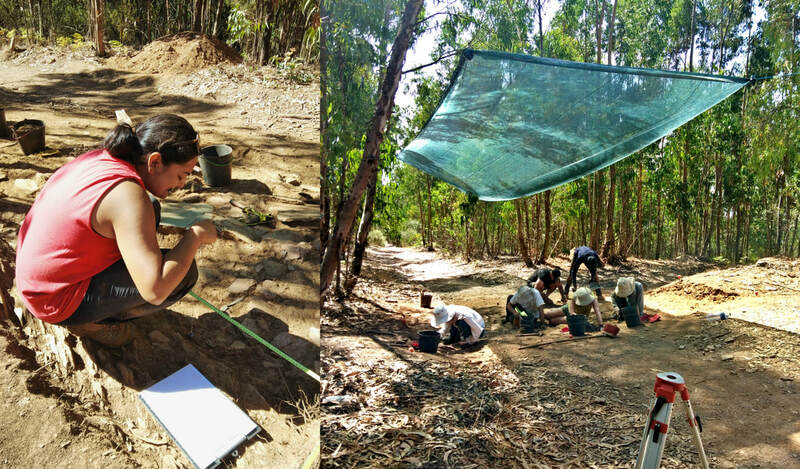 We are currently seeking applicants for the second season of excavation at Castelo, located in the Alentejo region of Portugal. Feel free to contact us for additional information! Prior experience in archaeology is not required - students of all backgrounds are encouraged to apply. This field school will train students in archaeological methods, such as excavation techniques, survey, recording, illustration, the handling and processing of artifacts. Tuition for the 3 week session (including room, board, and transportation within Portugal) is $1500 USD. Tuition for the 4 week session (including room, board, and transportation within Portugal) is $1850 USD. The application deadline is May 15, 2019. Students are encouraged to apply early as admission is on a rolling basis. ​If you'd like to learn more, please contact Bianca Viseu at viseub@mcmaster.ca.